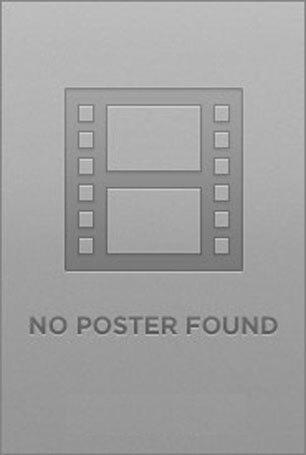 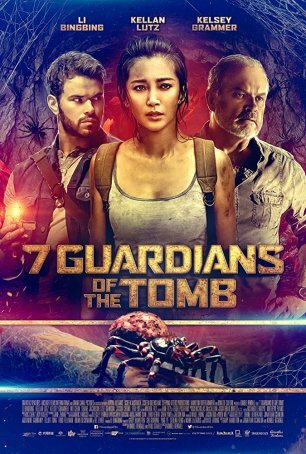 The movie feels like what it is – a moderately low-budget action/adventure outing designed primarily for the Asian market. 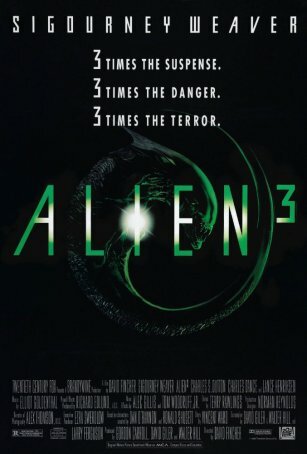 Calling the next sequel "Resurrection" was appropriate because "Alien 3" killed the series and left it dead and stinking in the cold vacuum of space. 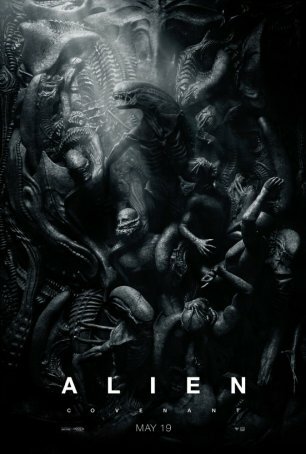 "Alien: Covenant" has enough of what made Alien great to deliver two hours of big-budget sci-fi/horror entertainment.